Find a vacation home to rent in Radicondoli from our list of vacation rental properties. Campaya has over 6 vacation homes available in Radicondoli, which give you the possibility to locate a unique accommodation in Radicondoli which completes your check-list in search for the perfect self catering vacation apartments in Radicondoli or vacation villas in Radicondoli. 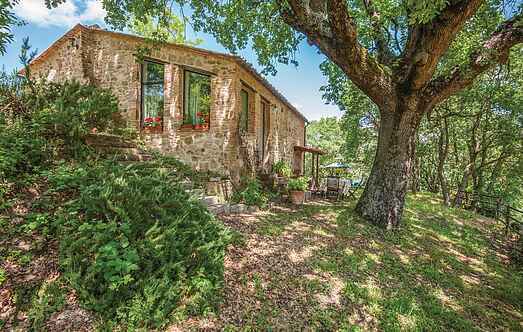 Traditional stone holiday home on a hill in Radicondoli, in the province of Siena. 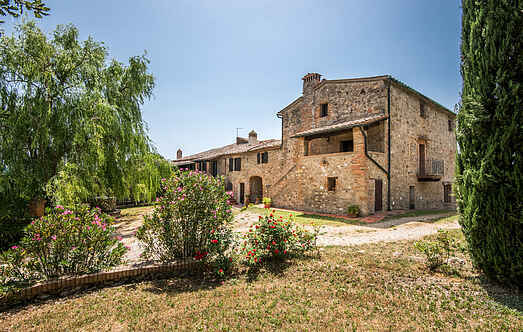 This estate is located in the middle of a panoramic hilly landscape. In the main building there are 4 large apartments (on the 1st floor, 6 apartments in total. Estate in a peaceful hill landscape. In the main building (1. floor) there are 4 aparments (6 total). Access via dirt track road. See also ITS161/162/163.